Holy crap people. 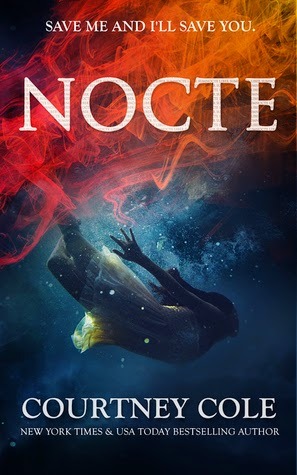 I just read Nocte by Courtney Cole and my head is spinning. I'm the type of person who loves to be caught off guard by a book, but it rarely happens. I read the last 5% of thi book with my mouth hanging open. I loved it!! When I wrote the L&J series, I left each book on a huge cliff with a WTF moment just having happened. Maybe I did that because it's what I like. 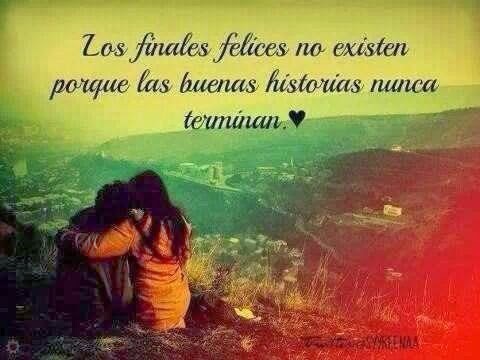 Who know? What do I know? I LOVED Nocte and recommend it. Ms Cole did not ask me to post this. I've actually never had contact with her. I'm merely a reader who wants to share a good book.